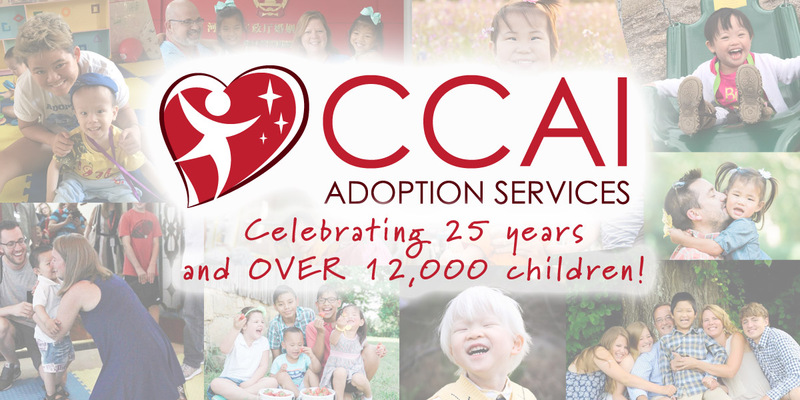 CCAI is a licensed, non-profit, Hague-accredited agency serving families in the US and around the world, and we have placed more than 12,000 children since 1992. Our China adoption program--our focus and specialty--has been ranked #1 worldwide by the CCCWA in China. Adoption is our passion; families benefit from our specialized and personal service, and our adoption costs are among the lowest in the field of international adoption. We wish to find caring parents and loving homes for as many abandoned healthy and special needs children as possible from China, Bulgaria, Latvia, Ukraine, and Taiwan. 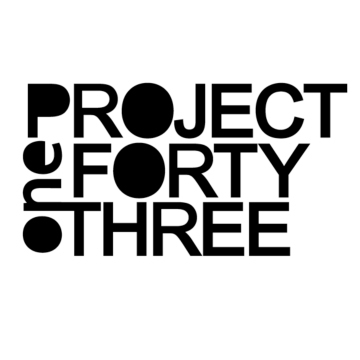 In addition to our traditional adoption programs with Latvia and Ukraine, CCAI partners with Project 143 for a Winter/Summer Hosting Program! Families choose to host for a variety of reasons. Families considering adoption, especially of an older child, decide to host before moving forward. Some families ultimately want to adopt the child they host. Although not all children in this program are available for adoption, many children are. Additionally, CCAI will assist you as your placing agency should you host a child through Project 143 and then want to consider the possible adoption of that child.